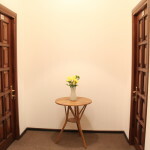 Discover our small but very attractive Budget double rooms. 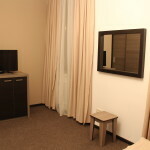 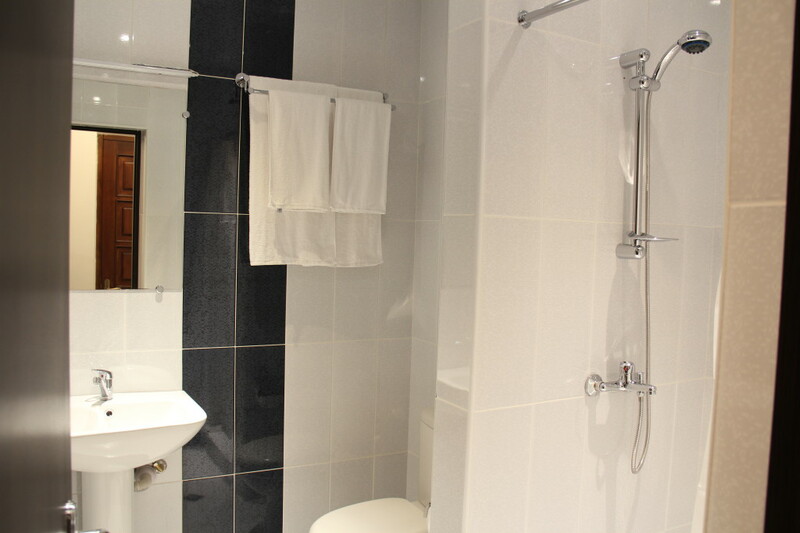 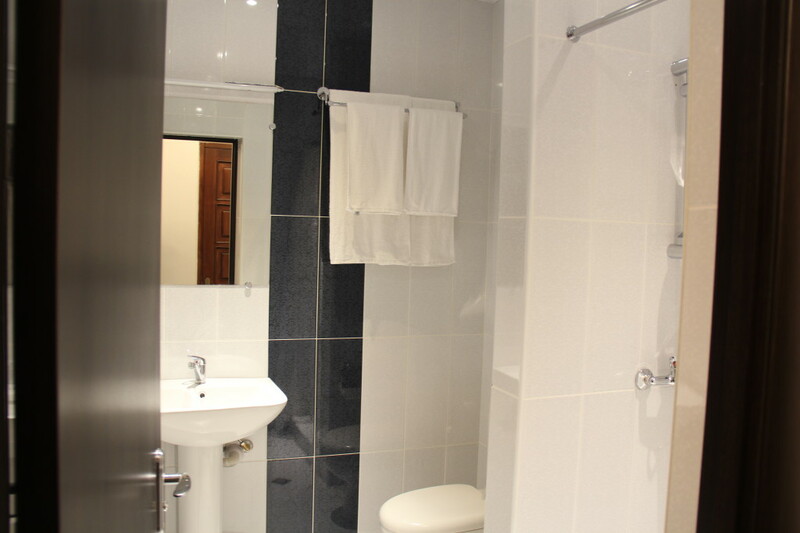 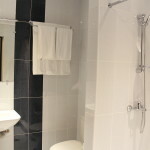 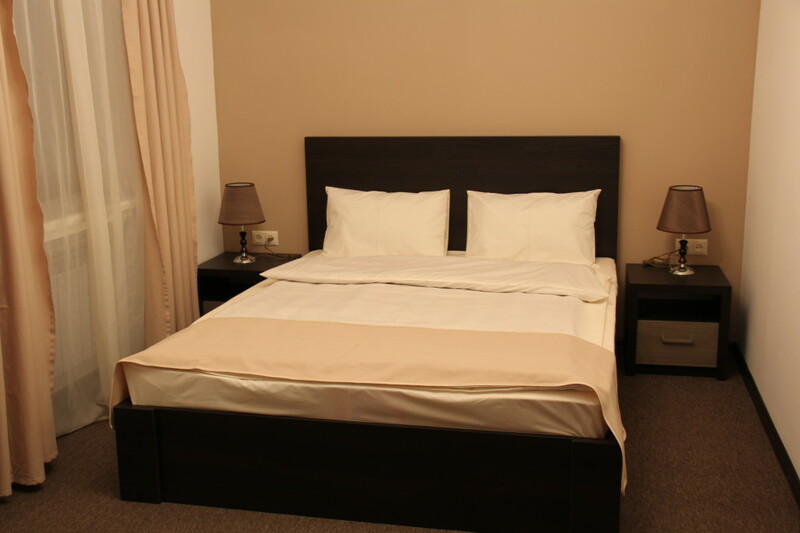 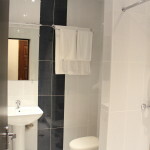 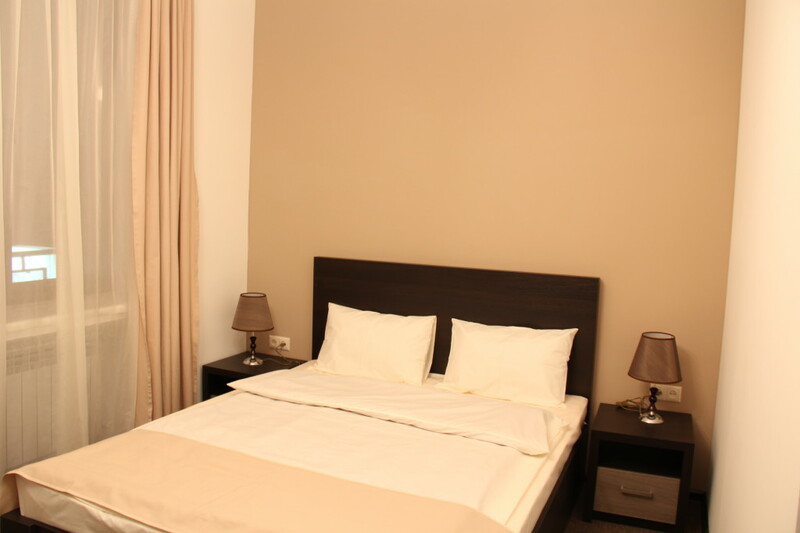 As these rooms are equipped to the same high standard as the others, you will be sure to find everything you need. 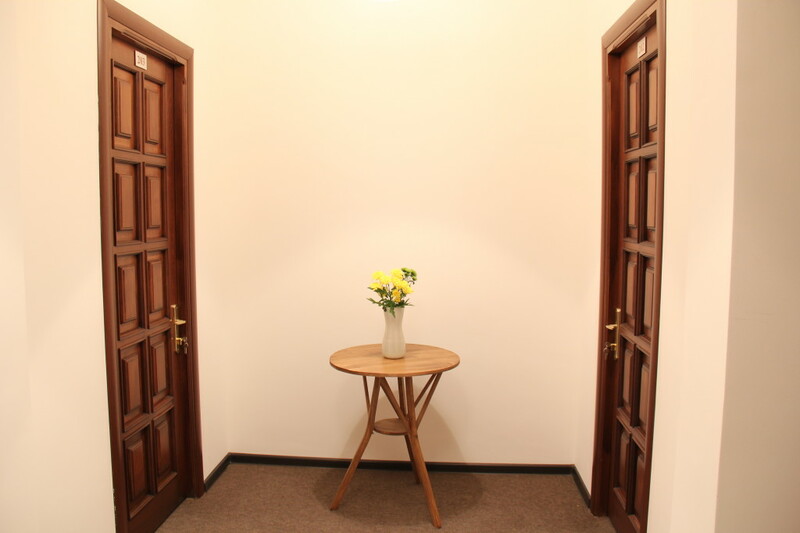 These elegant rooms have all been recently refurbished to highest standards and have a large King size bed, a desk, a larger wardrobe, a flat screen TV, air-conditioning, and an en-suite bathroom. 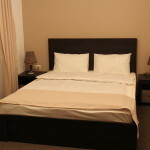 Available also with twin beds.